One of the top secrets of creating an ideal eye makeup look is to apply a quality pair of fake eyelashes. When we say quality, we mean eyelashes that don’t look and appear completely fake. Where applying fake eyelashes could be a hurdle for beginners, it’s not as hard as it appears to be. 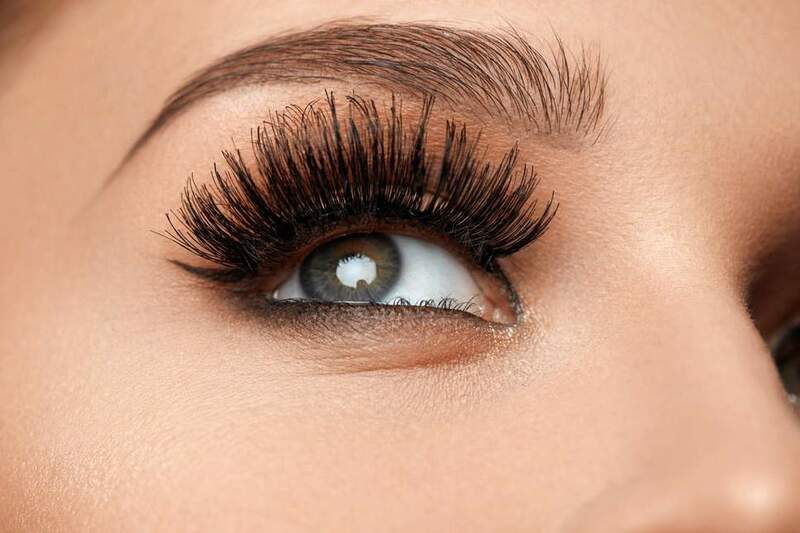 If you find yourself struggling while applying falsies, this guide is certainly for you. Since eyelashes are the new in thing nowadays, learning how to apply is as essential to fit in. If you are not a makeup guru who can get her falsies right in the first attempt, worry not! Just make sure you have all the things required to get this job done. Tip: Go for an eyelash glue which is transparent or white, this is because a black eyelash glue might mess up your makeup and you wouldn’t want that! 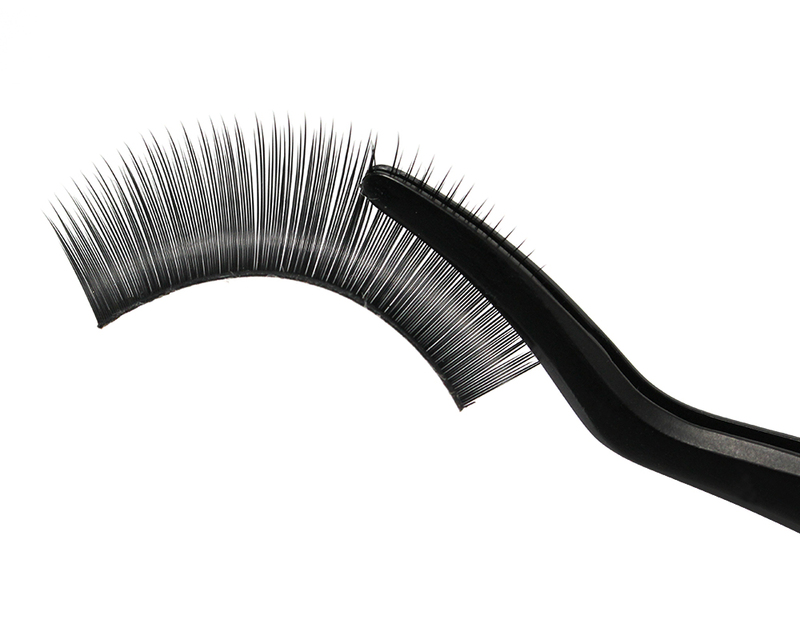 An eyelash applicator is a tool that helps you apply your fake eyelashes conveniently. It is a must-have if you are a beginner. 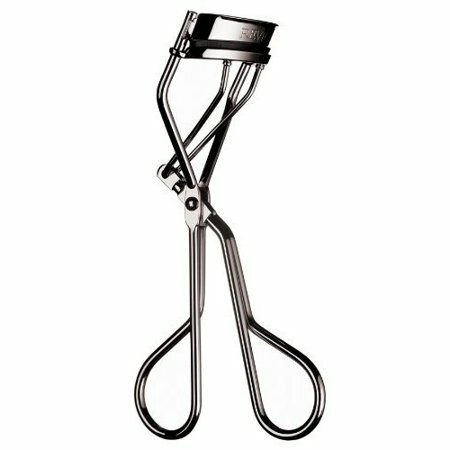 An eyelash curler is essential as it allows your natural eyelashes to merge well with your falsies, best is to curl your natural eyelashes before applying the fake ones. How to Store or Re-use your fake eyelashes. Although falsies don’t last more than few weeks, they can, however, be reused depending on their quality. There are many ways in which you can reuse and store your fake eyelashes. Here is a personally tried and tested method of washing and storing fake eyelashes.